Are You Eating the Right Foraged Herb? 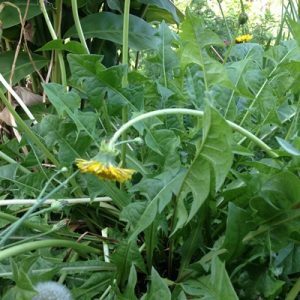 Dandelions are an edible forage herb, renowned as a herbal tonic for liver and blood cleansing. Its a bitter herb which we eat the leaves and roots of. This is how it grows. You’ll see its quite a luxurious and upright leafy grower. There are typically lots of leaves growing from a clumping base. 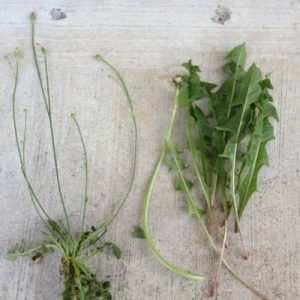 The picture below shows a flatweed plant, on the left and a dandelion flower spike with dandelion leaves on the right. 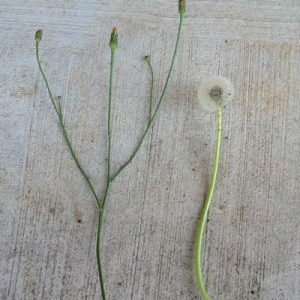 The flatweed on the left is a smaller flatter plant. Dandelion and flatweed plants. The dandelion is on the right. See how the flatweed has a flower with several stems. The dandelion has one stem per flower and is significantly thicker. Here’s a closer shot below. 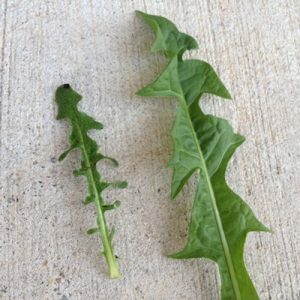 Flatweed to the left, dandelion to the right. Now here’s a close up of the leaves. The flatweed is to the left, dandelion to the right. Flatweed has a much hairier and smaller leaf. 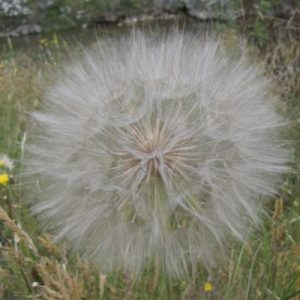 Finally, the joy or a dandelion is the blowing of the seed head. This one was about the size of a dinner plate!